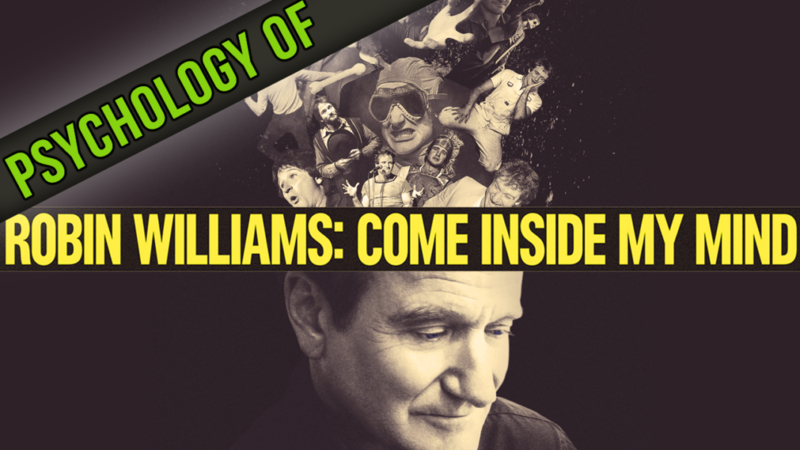 Come Inside My Mind is the Robin Williams documentary claiming an up-close exploration of one of the most celebrated and beloved comedians of all-time. A documentary claiming to offer an inside look at one of the most revered entertainers of all-time has a lot to live up to. So, did Come Inside My Mind live up to its own name? Find out in this episode of Psych Cinema. F*ckin’ amazing issueѕ here. I am νery glad to peer your рost.